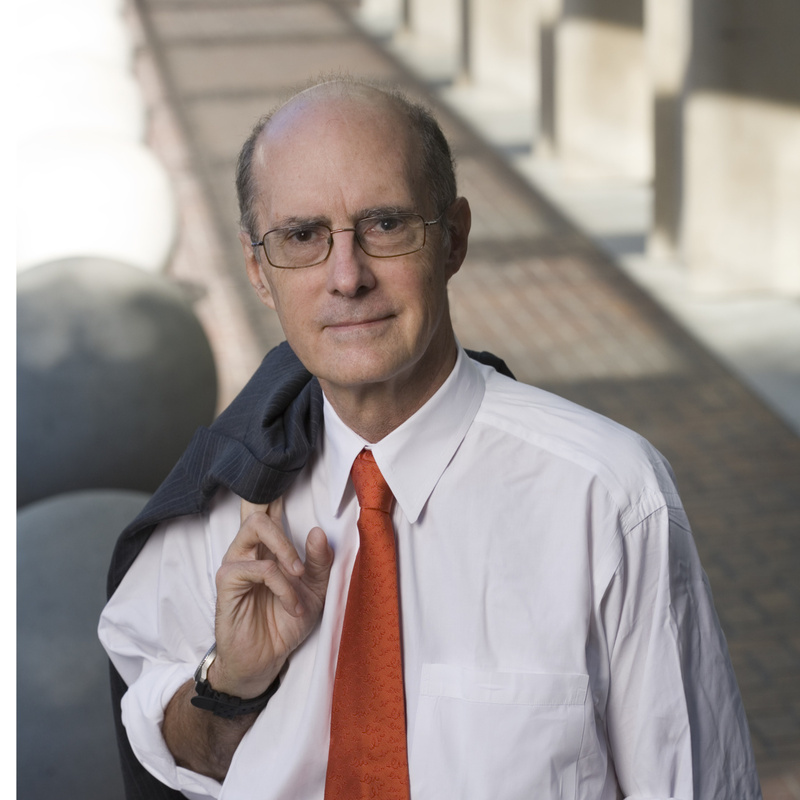 Strobe Talbott is a distinguished fellow in residence in the Foreign Policy program at the Brookings Institution. Previously, Talbott served as president of the Brookings Institution from July 2002 to October 2017, after a career in journalism, government, and academe. Prior to joining Brookings, Talbott was founding director of the Yale Center for the Study of Globalization. Before that, he served in the State Department from 1993 to 2001, first as ambassador-at-large and special adviser to the secretary of state for the new independent states of the former Soviet Union, then as deputy secretary of state for seven years. Talbott entered government service after 21 years with Time magazine. As a reporter, he covered Eastern Europe, the State Department, and the White House, then was Washington bureau chief, editor-at-large and foreign affairs columnist. He was twice awarded the Edward Weintal Prize for distinguished diplomatic reporting.